Honda of Lincoln recognizes the importance of community involvement and supporting beneficial causes that can help make a difference. We continue to make positive contributions to local events and organizations and encourage our employees to become more involved in the community. Giving back to the community is something we are proud of and we would like to share with you some of the events and organizations we are a part of. October is Breast Cancer Awareness month and Honda of Lincoln would like to show our support by donating $10 for every car purchase in the month of October to the American Cancer Society. We appreciate your business and we are proud to donate to causes that make such a great impact on our community. 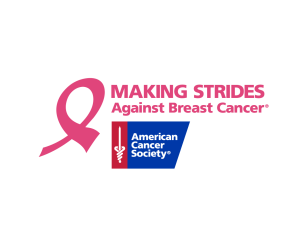 We will also be participating in the Making Strides of Lincoln Walk on Sunday October 23 at 1 pm. We invite you to walk with us and Join our team Honda’s Hope Squad and help save lives from breast cancer. For more information on the walk please visit Making Strides of Lincoln. We want to thank you for your continued support and we hope to see you there. 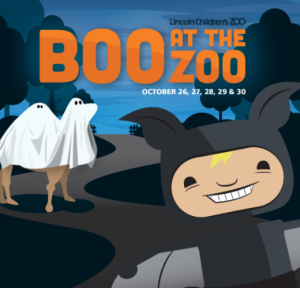 Boo at the Zoo is Lincoln’s largest trick-or-treat event. The entire family will love stopping at nearly 40 trick-or-treat booths to get candy, coupons and more! All the money raised during Boo at the Zoo directly supports the Zoo and care for the animals. Raising Cane’s Chicken Fingers will be selling chicken finger meals with proceeds going to the Zoo. Purchase Raising Cane’s meal tickets in advance online or with cash the night of the event. You can find the Honda of Lincoln booth in between the Eagle’s Nest and the Humboldt Penguins all 5 nights! Boo at the Zoo is from Wednesday October 26-Sunday October 30th this year. We look forward to seeing all of your costumes and hope you enjoy trick or treating at Boo at the Zoo! It’s the Humane Society Tails ‘n Ties 30th Annual Dinner! 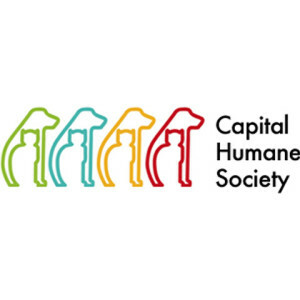 Join us for an evening to support all of the programs Capital Humane Society has to offer. This event will feature a live auction, silent auction and a stirring story auction. Mingle with a great crowd of animal supporters, business people and community leaders. Doors open at 5:45 pm and dinner is served at 6:30 pm. Complimentary beer will be provided. Adoption animals and shelter alumni pets will be on hand to greet you. They will also have a wide array of magnificent auction items. They include skybox passes to Nebraska football and volleyball games, all sorts of gift certificates, artwork and much more! Honda of Lincoln has provided 2 detail and 2 oil change certificates for this event. Every year the Police Union holds an auction to help buy gifts for children who would otherwise go without during the holiday season.It aims to serve children whose families did not receive assistance from other sources, experienced an unexpected sickness, suffered an injury, or lost their job which evolved into a financial crisis. Police officers recognize that children have no control over these events and knew they often went without at this special time of year. 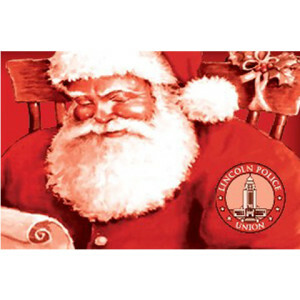 We will again be donating a car to the Santa Cop Auction this November. This event is Sunday November 13th at 11 am. We’d love to see you there; come out and support a good cause. 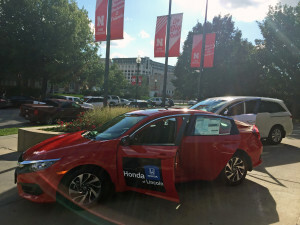 The Nebraska Alumni Association and Honda of Lincoln team up. As the exclusive auto dealer of the Nebraska Alumni Association, Honda of Lincoln, kicked off home football game weekends with Football Fridays with the Nebraska Alumni Association. 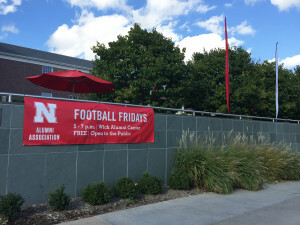 Community involvement is a huge part of the success of Football Fridays and it was great getting to meet new faces each Friday and witness the support this community has for the University of Nebraska-Lincoln and the Nebraska Alumni Association.